What is the Best Antivirus Software in 2018? Decades have passed and the world has changed dramatically since we first started using the internet. We get speeds that were once unimaginable, use it for everything from maintaining relationships to watching television, and are connected every waking moment. But one thing that hasn’t changed is the existence of computer viruses. Innumerable viruses have been defeated, but their developers have only evolved. As soon as one virus is defeated, another takes its place. The difference is that now we have a lot more at stake. While a virus bricking your computer in 1998 was a horrible experience, a virus today can give developers access to information you wouldn’t share with anyone. This includes everything from embarrassing pictures to financial details to your very identity. Finding the best antivirus software in 2018 is not easy, because we have so many old associations in mind. Names like Kaspersky, Avast, and Norton are familiar – but maybe you remember them as slowing down your old Windows PC. Names like Panda and ScanGuard might not have those associations, but why should you trust something you’ve never heard of? 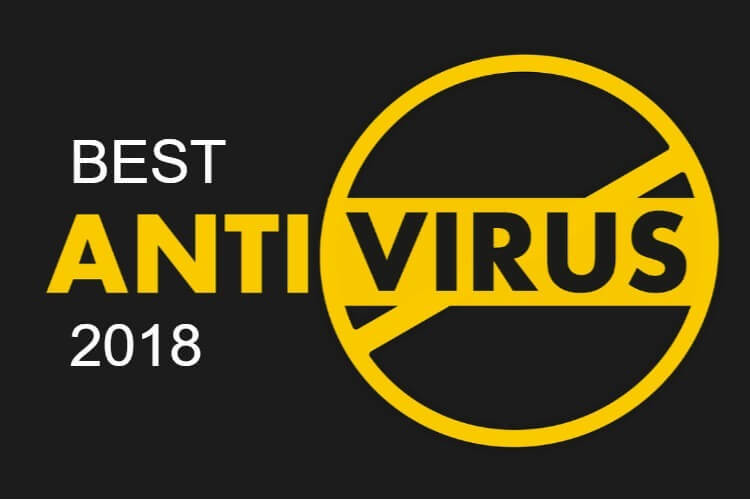 To help you, here is some of the best antivirus software available in 2018. Total AV may not have the brand recognition of Norton, but it is making a name for itself. Considered by many to be the top antivirus software we’re likely to see in 2018, Total AV is everything you need. It is simple to use, and relatively cheap at just $20 a year. It also comes with a VPN – another necessity in your online defensive arsenal. At $60 per year, Avast is not cheap, but the company has proven itself consistently reliable over 30 years. Avast provides an entire toolkit to keep your computer safe. It comes with a firewall, is customizable, and is easy to work with if you’re using a VPN. Because of the cost, you’ll want to read a comprehensive Avast review before committing to it. Another big name in the industry, Norton is still one of the best antivirus products around. It is cheaper than Avast, but offers almost as much. It is known to be reliable, easy to use, and you can count on the company’s longevity only continuing. Like Total AV, Panda is a lesser-known name. Naming antivirus protection after a lazy, cuddly bear is a strange choice, no doubt, but Panda exceeds expectations. It’s relatively cheap, and has a great interface and customer service. It does not come with a VPN, which makes it less attractive than Total AV, but it is an excellent service nonetheless. Finally, BullGuard is another smaller antivirus company that is making waves. Named after a suitably intimidating animal, it offers excellent protection at a good price. While you can cover one device for $19.99 per year, they are discounting premium packages for multiple devices to just over $20 per year. For some, all of these will be much of a muchness – as long as it does the job, you’re happy, and all of the above do the job. If you’re interested in finding the antivirus that works best for you, compare the above four so you can make an informed decision!